We believe adoption is a gift and one that we treasure dear to our hearts! We want to express our appreciation that you are even reading our profile. We can't wait to add to our family through adoption again! To choose us to be your child's parents would mean the world to us. We hope that you consider us and we look forward to the journey that lies ahead. A high-quality education is extremely important to the both of us, and is vital to the success of the child in the real-world. We both received a strong education, and feel that our education along with our morals is who we’re today. This starts by having a positive home enrichment and reinforcement in the classroom. We plan on passing this onto our next child through various activities such as board games, puzzles, Legos, reading books, learns shapes, colors and counting. We also take our son to the Children Museum at least once a month where he learns to interact with other children; he learns different shapes, colors, and how to count where he uses his fine motors skills. Another reason why education is extremely important to us that both Nicole’s parents were educators. She was brought up in a family that had extremely high education morals. Currently, we live two miles from the school. Education is also important because it allows the child to make friends that can last a lifetime but it also allows the child to participate in extracurricular actives which is imperative to their success. We feel that the happier the child is, the better they will do in school. We’ll also encourage them to have playdates with other kids from the school. Finally, education is important to us because the quality of the education that we received made learning both fun and exciting for us. We both attended college and received a bachelor’s degree while graduating with honors. We did this by encompassing leisure time with study time. Our college friends have lasted a lifetime because they are our best friends today. Adoption has changed our lives forever! The day we met our son, Mason, was the best day of our lives. Words cannot explain the love and joy he has brought into our lives. From the moment we held him in our arms, we knew we had just received the greatest gift we could ever imagine. 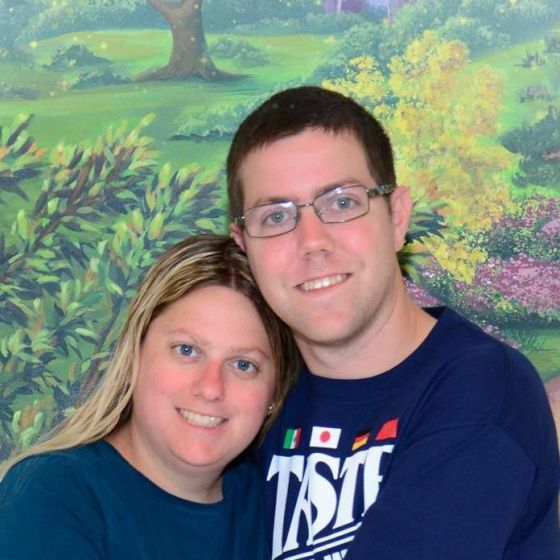 We were fortunate enough to talk with our son birthparents at the hospital prior to the birth of our son. We are so in love with Mason; he is so perfect in every way! He is such a blessing in our lives and we are amazed and grateful at the journey that led us to him. We have so much fun with our son that we are very excited to welcome another little bundle of joy to our family! We were amazed and overtaken by the loving and selfless gift his birth parents gave him and to us. While we had been hoping for a child for a long time before Mason was born, we could not imagined the way we felt when holding him in our arms. Seeing firsthand how beautiful and life changing adoption is, was one of the many reasons we talking about making it a part of our family! We explain constantly to our son that he was adopted; we will explain that his birthparents circumstances did not allow them to provide endlessly and provide him with a great life. Which is why they had to make a very difficult decision in adoption. We will discuss adoption as openly and honestly with the second child. We’ve experienced so much joy, laughter, and unconditional love through this process and we cannot wait to complete our family with another child! As a family, we love to take a vacation to Disney world once a year. 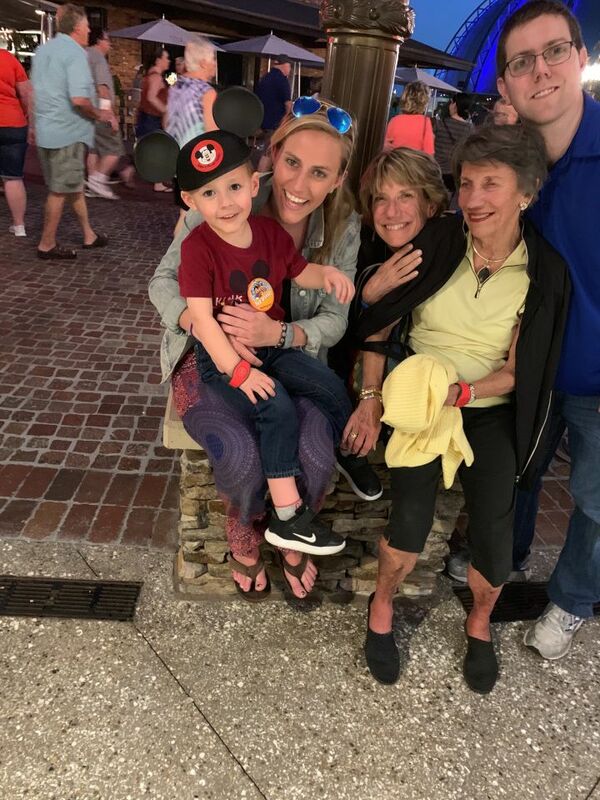 There are many reasons why Disney World is a great place for our family vacation. “Disney World” is a magical place where memories will last a life time. 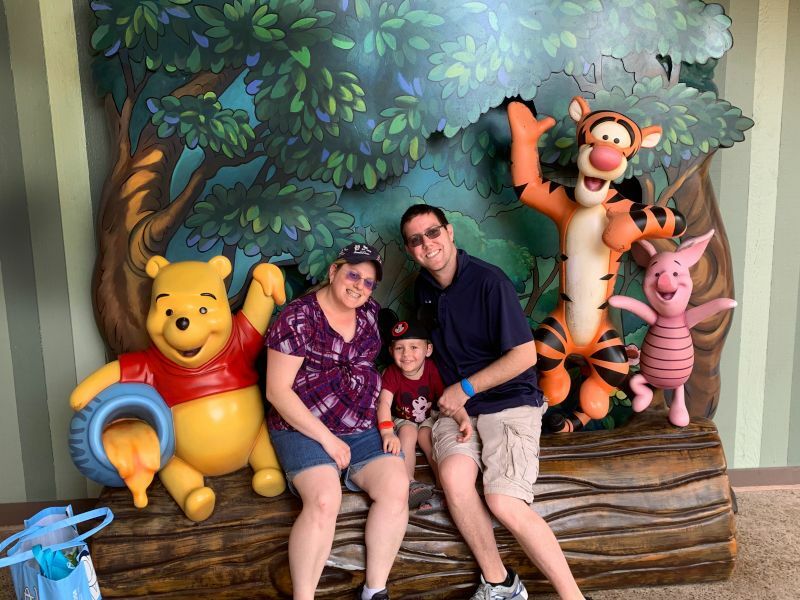 The children and family get to interact with their favorite Disney character throughout the day starting with breakfast at the hotel as well as at the theme parks. Our 2.5 year-old son, Mason, loves to see Mickey Mouse. His face lights up when he sees his favorite character. It’s priceless. Disney is a special place in our hearts. One of our favorite theme parks inside Disney is an Animal Kingdom. 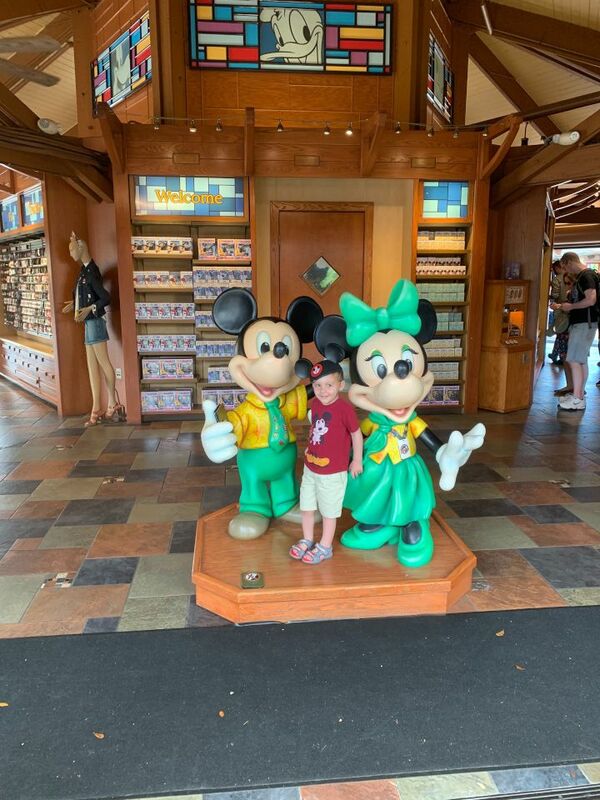 The reason why Animal Kingdom is one of our favorite theme parks at Disney is because our son loves to see the animals. He also loves to take the safari ride, where he can see the various animals up close and personal. Our son’s favorite animal is the giraffe. He loves to interact and feed the giraffes. Disney also does a fireworks show at night for entertainment. When watching the firework show at night, we can teach Mason the different colors while they are in the air. Whenever we go to Disney World, we stay at Grand Floridian Resort and Spa where we can catch the Disney Monorail as the Disney Watercraft takes our family to Magic Kingdom and Epcot. We hope to be able to share these memories with your child in the future. 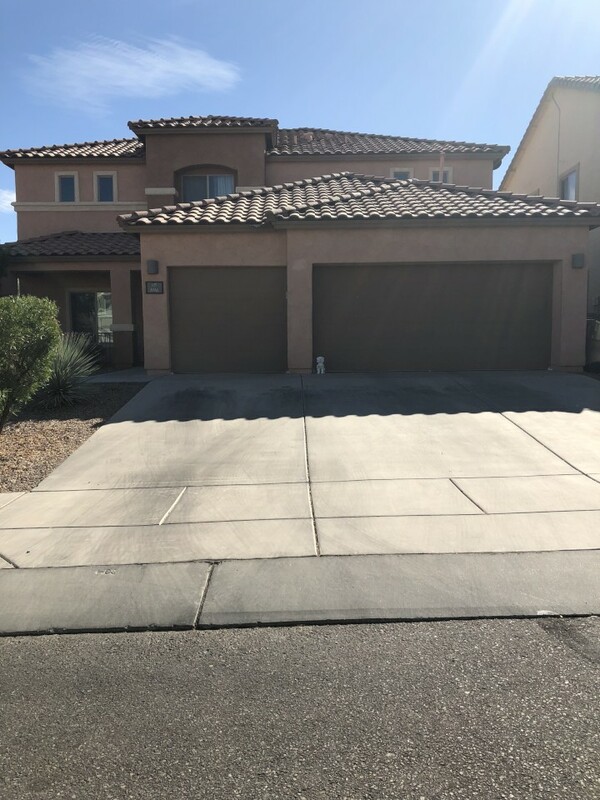 We have a spacious two story 3,187 square foot, five-bedroom home in Arizona. We also have a very spacious living room and kitchen with an office/den as a possible sixth bedroom. Our favorite room is the loft for many reasons. The loft is our favorite room because our dog loves to run around and play with her toys and our son loves to play with his train set in there as well. Whenever we have a chance, we love to sit outside and enjoy the view of the mountains that we can see from our backyard. We live in a very close-knit community in Arizona, that is excellent for children to grow up in, as there are many families with young children for the child to grow up with and enjoy playing different activities such as going to the parks, lounging around and playing board games or doing puzzles with the family. 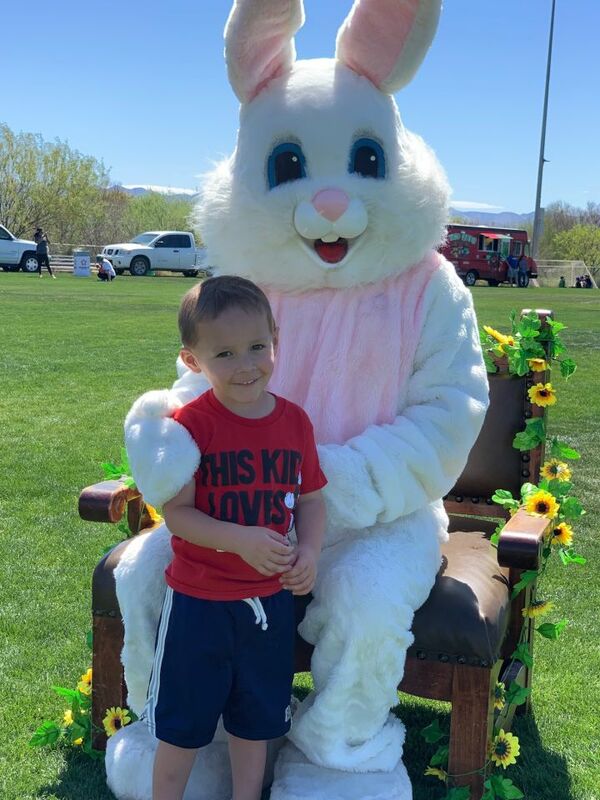 There are many different family activities that are held annually, such as the pumpkin patch for Halloween and Easter egg hunt for Easter. Our community has two parks and three swimming pools, which the main community pool also has a water park for the children to play and enjoy during the summer days. Also at the main community pool, there is a third playground with both basketball and tennis courts and a train ride for little kids to enjoy around the complex. The two parks have both volleyball and basketball courts as well as a playground with swing sets for the child to play at. We love our community and believe it will be a wonderful place for a child. Family is so important to the both of us that it is imperative that we stay in contact with each other. 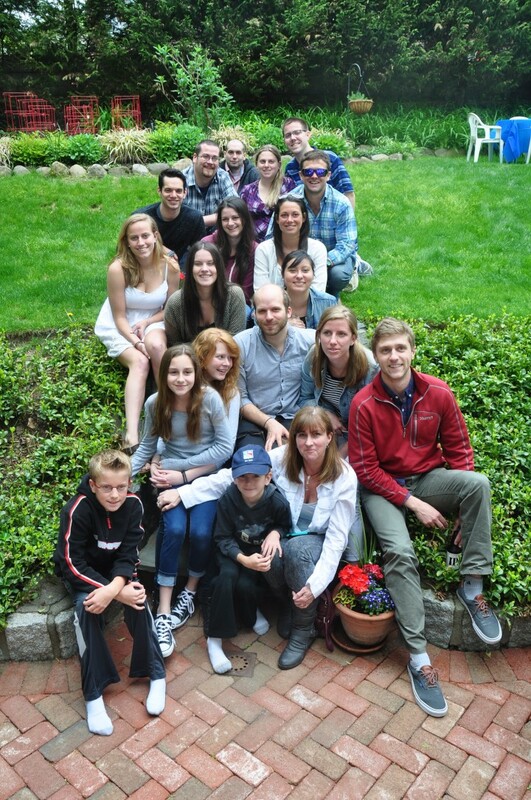 Brian's family lives in New York; Nicole's father, Aunt and Uncle live in Arizona, and her brother lives in New Jersey. Since family is important to us both, we make it a routine that we call our family every week to catch-up and send holiday photos and cards every year. Brian has two younger sisters, which he has taught them the fundamentals of life and gives them the support that they need whenever they are in need of advice. Nicole is the youngest child and has one brother, who's a chef. Brian is the chef in our family. He learned how to cook from his mother who is an avid chef, as well as from Nicole's brother and grandmother, who both love to cook. On weekends, you can find us by the pool, or doing various activities such as going to the zoo, or hiking, children's museum, as we enjoy being outdoors or playing various sports; such as basketball, tennis, soccer or golf. What makes our family unique is the fact that we celebrate both Christmas and Hanukkah, which we plan on sharing with your child. In conclusion, our family in extremely happy and on board with our decision to adopt your child, because they are extremely excited for us to become parents again, and for our parents to be grandparents again. Thank you very much for giving us the opportunity to introduce ourselves and tell you about our family. 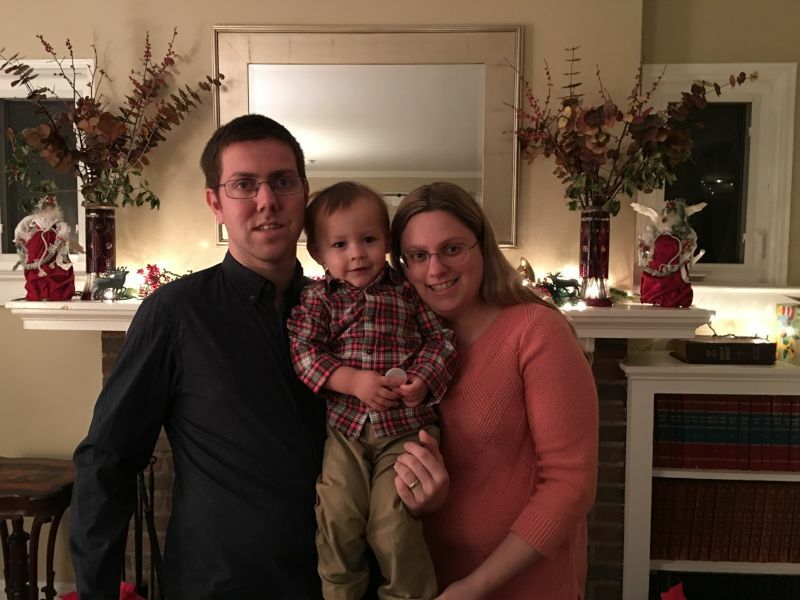 We appreciate you taking the time to learn about us as you make this difficult decision, and we want to know you to know that we will provide the most loving, supportive, happy, and stable family for your child. We are excited to become parents again and welcome another child into our home and family. 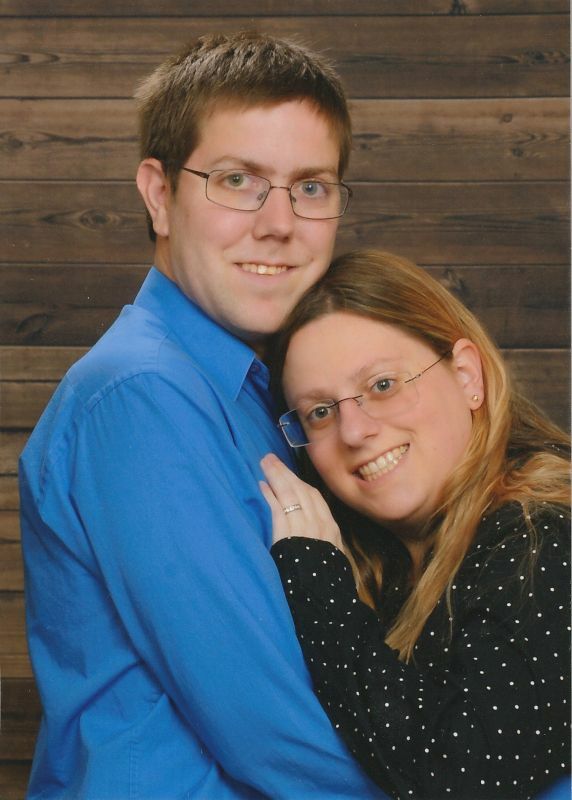 We are Brian and Nicole, and have been married for 8 years and together for 11 years. We’re both native New Yorker’s and moved to Arizona 8 years ago in order to be closer to Nicole’s extended family. We met when Brian was a sophomore and Nicole was a freshman in college, and have always talked about starting a family together. We both want to thank you for considering us as your child’s adoptive parents and commend you on your strength and courage. Brian about Nicole: From the day that I met Nicole, I know that she was the “one.” Nicole can turn any bad situation into a memorable one by the way that she talks to you and can make you laugh. Nicole comes from a family that teaches one to have great morals and is an extremely patient person. I enjoy spending every minute of my free time with her. Nicole is a natural caregiver; she acquired this from her mother, who taught her how to effectively communicate with a child. Her mother worked in a school system where the students had behavioral issues, and she was able to effectively communicate with them and better their lives. Nicole obtained these care giving skills by being able to turn bad situations into positive situations. With her strong morals and ethical background, Nicole will be able to teach the child right from wrong. If they were to do something wrong, then Nicole will teach them the importance of why that wasn’t the correct decision, so they will learn for the next time they are in that particular situation. Nicole is a great mother to our first son Mason and knows when something is wrong. She has a great personality and loves to play with our son. I know that she will be an outstanding mother to your child, as well. Nicole about Brian: Since the day I laid eyes on Brian, he was always making me laugh and smile. Brian loves to play and watch various sport events such as football, baseball, basketball and soccer. During high school, he managed the basketball team and was a referee for both boys and girls soccer. Brian also was a baseball and softball umpire. Brian is caring, hardworking, supportive, patient, loving, and always takes the extra mile to get the job done. Brian is looking forward for the day when he can take your child to various sporting events as well as to the parks. Brian enjoys the outdoors. He enjoys going to the amusement parks and walking the neighborhood trails. Now that Brian is a father, it has been a wonderful experience for him. He looks forward to coming home after work and seeing a big smile on Mason’s face, which is stunning to see. Brian takes Mason to swim lessons every Sunday where he learns the basics of swimming; they also incorporate sign language into the lesson. Brian is an outstanding husband to me and an amazing father to Mason. 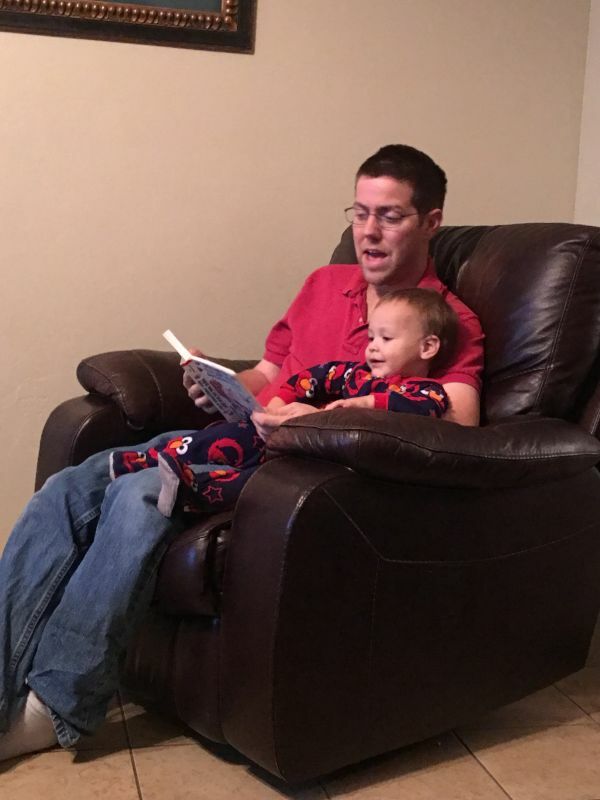 He enjoys spending time with his son and playing various games with him or reading books to him. Mason’s eyes light up with happiness when he sees his dad come home from work. Our family, including our extended family, fully supports our decision to adopt again and both of our parents can’t wait to become grandparents again! 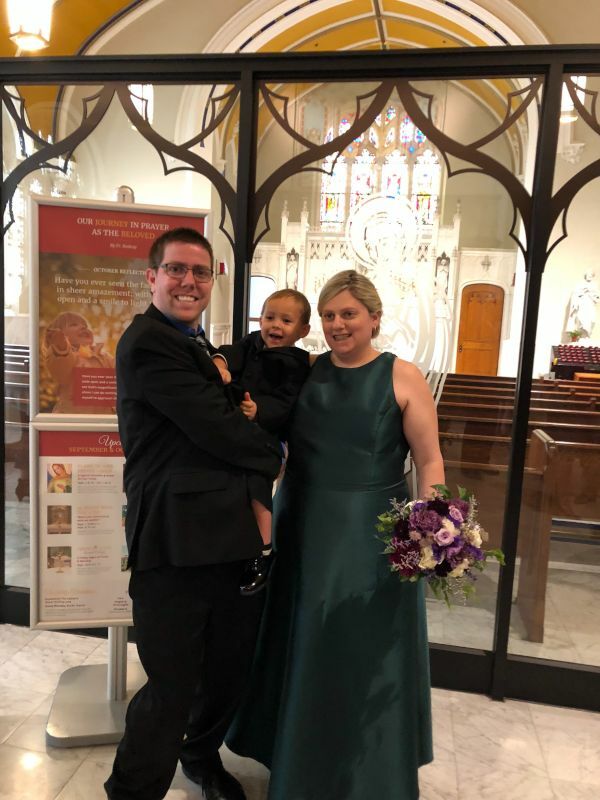 When we discovered biological children weren’t an option for us, we spent countless hours discussing our next step to become parents and we decided that adoption was the best choice for us. As a couple we never expected to struggle with infertility, but it only made us stronger as a couple. We have come to realize adoption was meant for our family. Thank You again for considering us to be your child’s adoptive family!